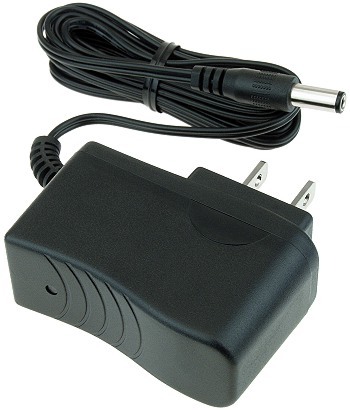 Battery charger for the Razor® Lil'E. Battery for the Razor® Lil'E. Collar clamp with bolt for the Razor® Lil'E. Pink front fork for the Razor® Lil'E. Blue front fork for the Razor® Lil'E. Pink front wheel for the Razor® Lil'E. Blue front wheel for the Razor® Lil'E. Pink handlebar grips for the Razor® Lil'E. Blue handlebar grips for the Razor® Lil'E. Pink T-Bar with push button throttle and collar clamp for the Razor® Lil'E. Blue T-Bar with push button throttle and collar clamp for the Razor® Lil'E. 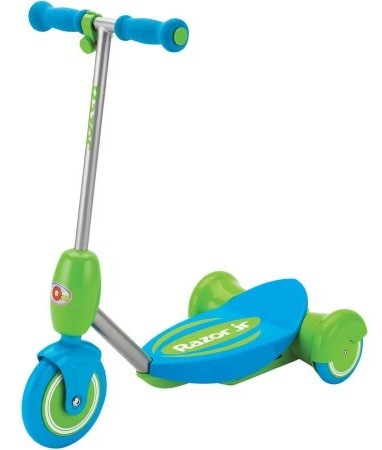 We stock parts and accessories for the Razor Lil'E three wheel kids electric scooter.